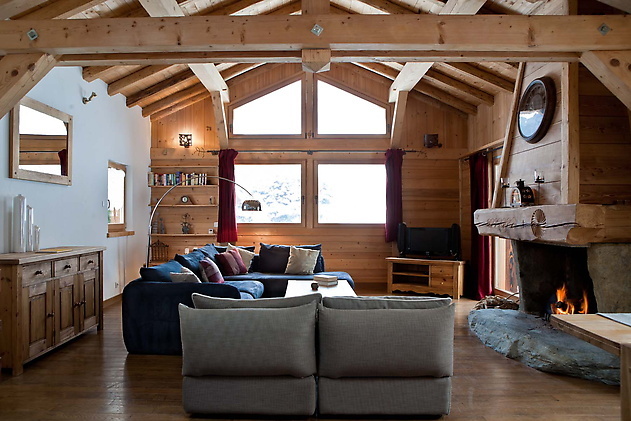 Chalet Karakash is a stunning detached split-level chalet, recently renovated and located just outside Chamonix centre (Les Bossons). 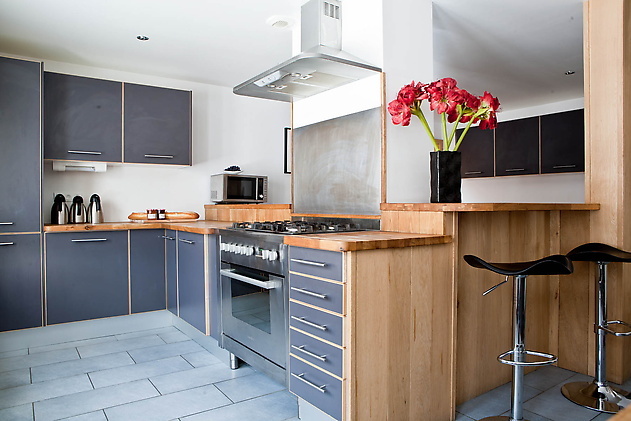 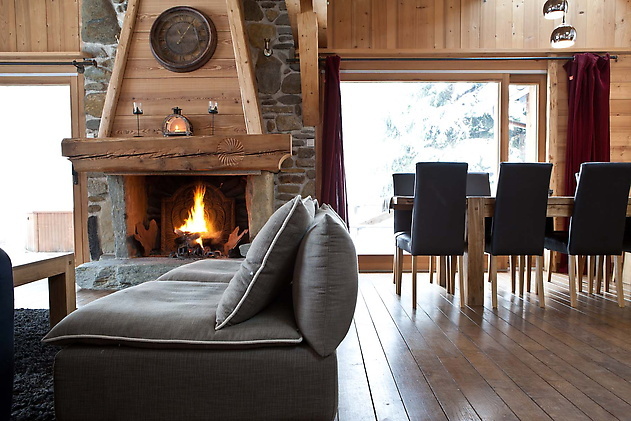 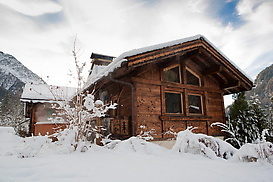 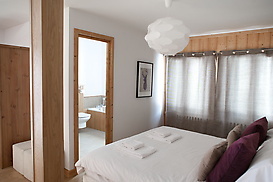 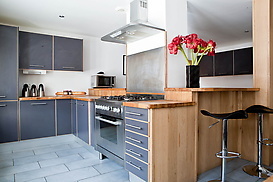 This beautiful spacious chalet has 4 twin/double bedrooms, and sleeps up to 8 people. 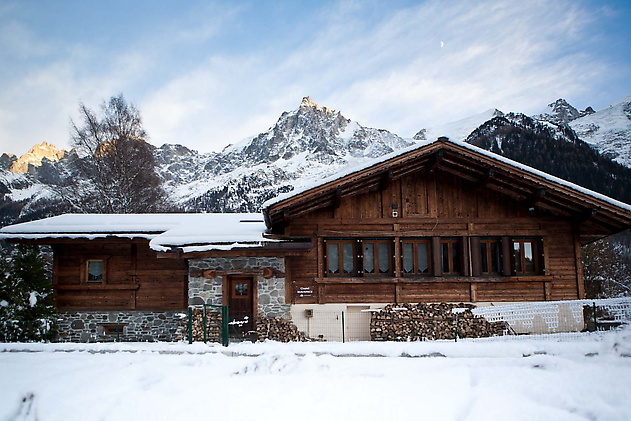 The chalet is located in a peaceful spot in Les Bossons in the Chamonix valley, with beautiful views of Mont Blanc and the surrounding peaks. 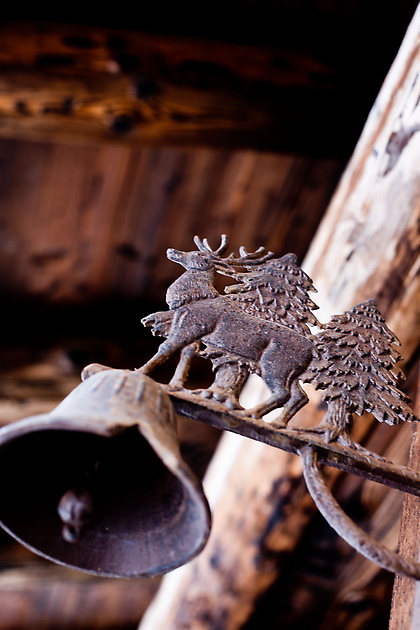 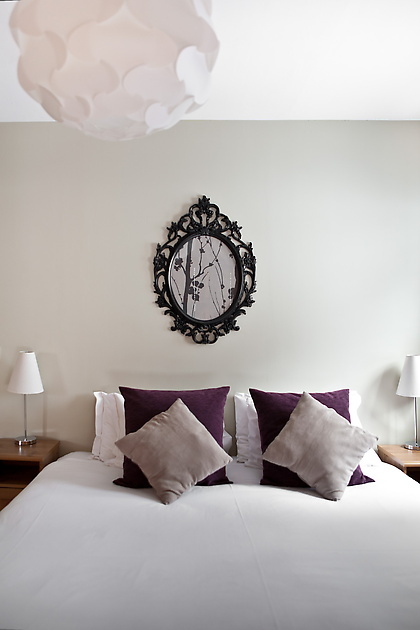 Chalet Karakash is just a few minutes' drive from the centre of Chamonix. A catered ski holiday in Chalet Karakash includes chalet catering on 6 of every 7 days, as well as daily return piste transfers(time restrictions apply). 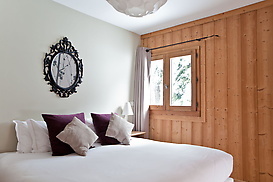 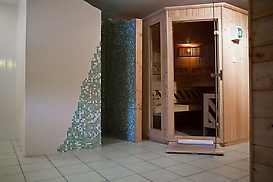 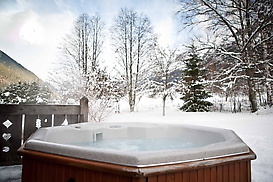 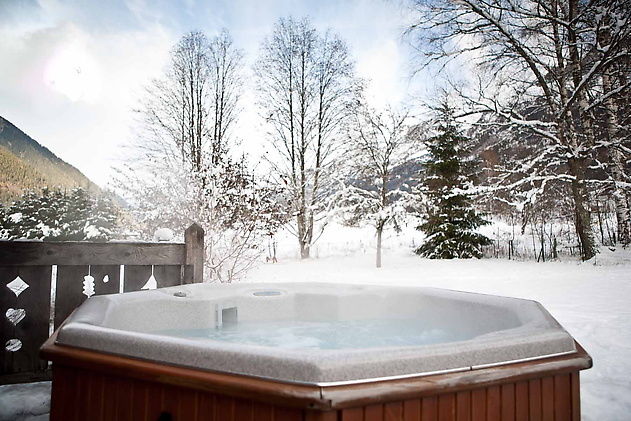 A self-catered stay in Chalet Karakash includes a full set of linen and towels per person, as well as end of stay cleaning and local tax de sejour. 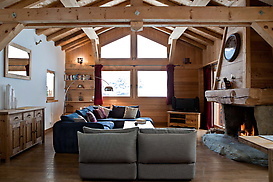 Chalet Karakash detached split-level chalet in Les Bossons has 4 twin/double bedrooms, and sleeps up to 8 people.